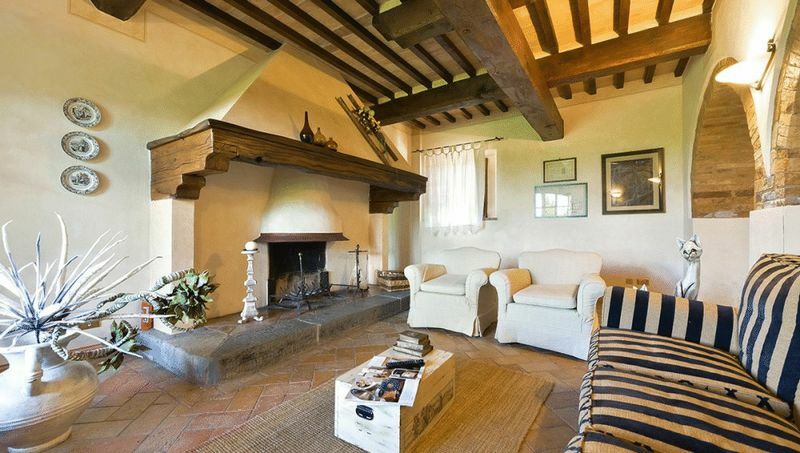 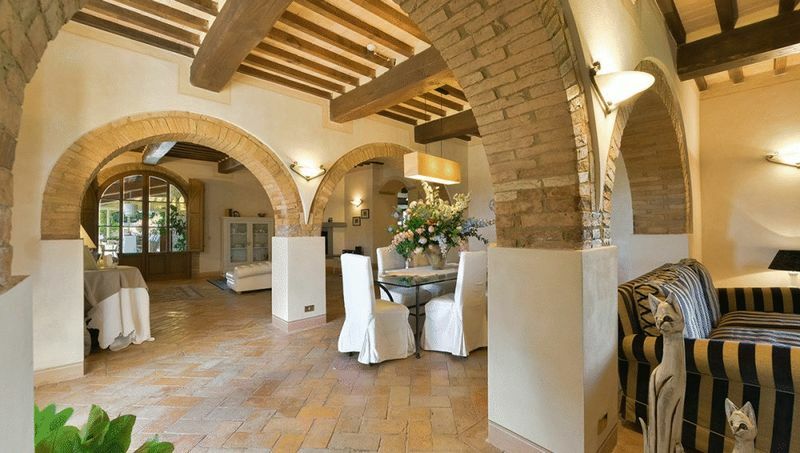 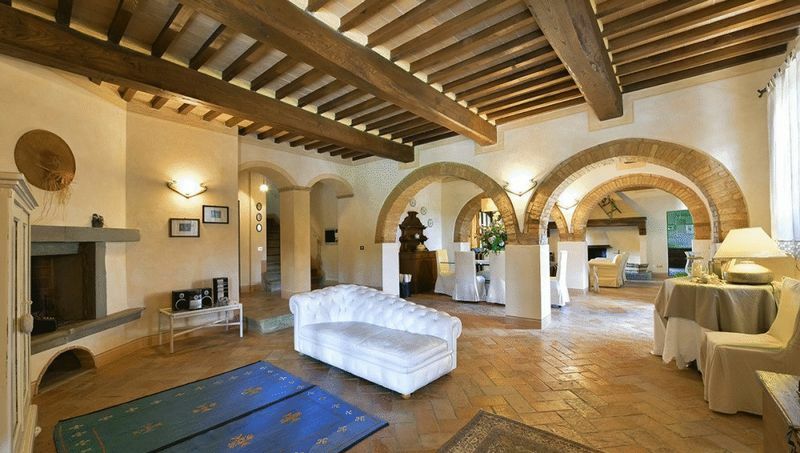 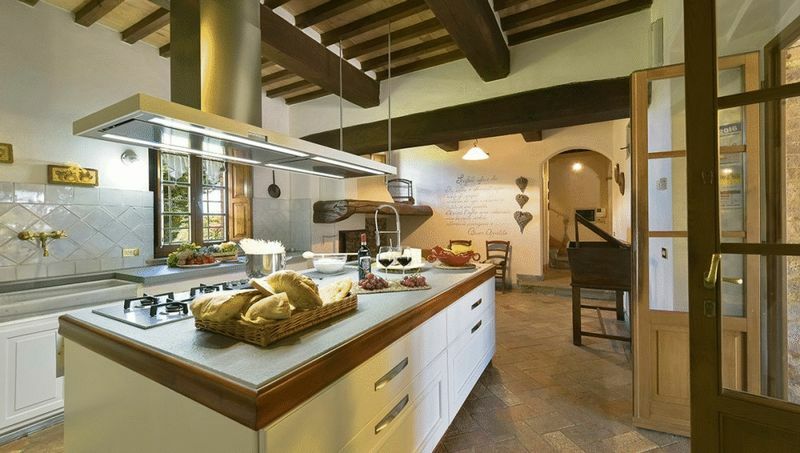 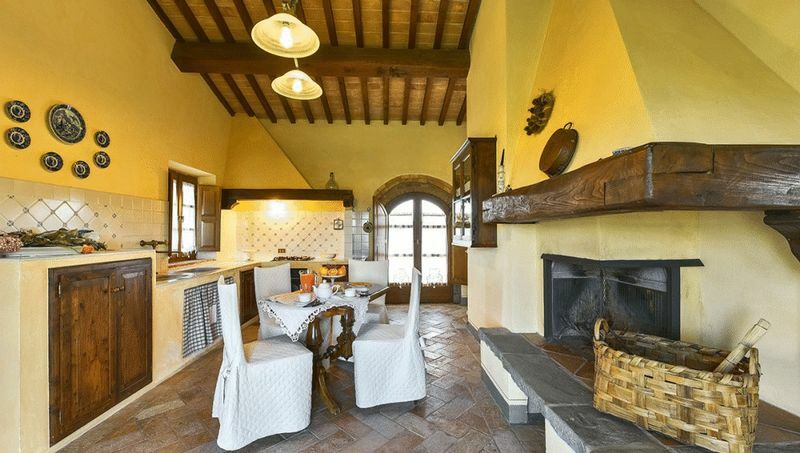 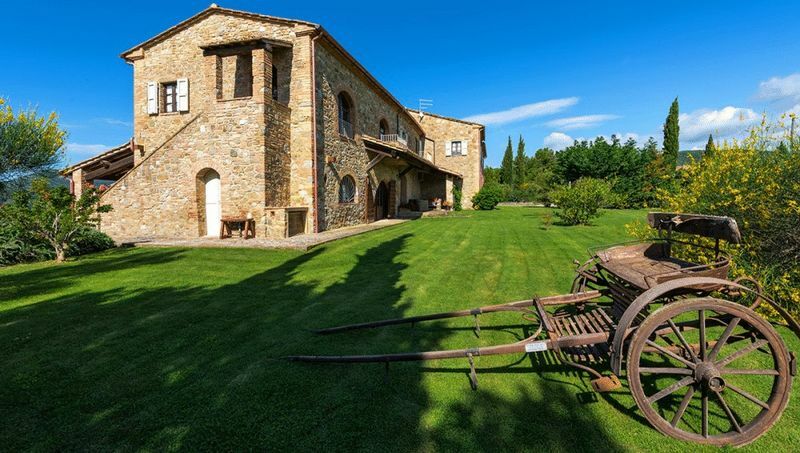 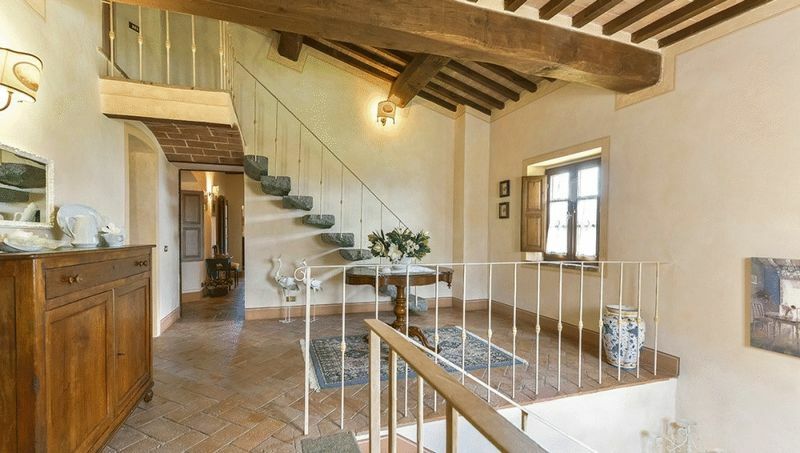 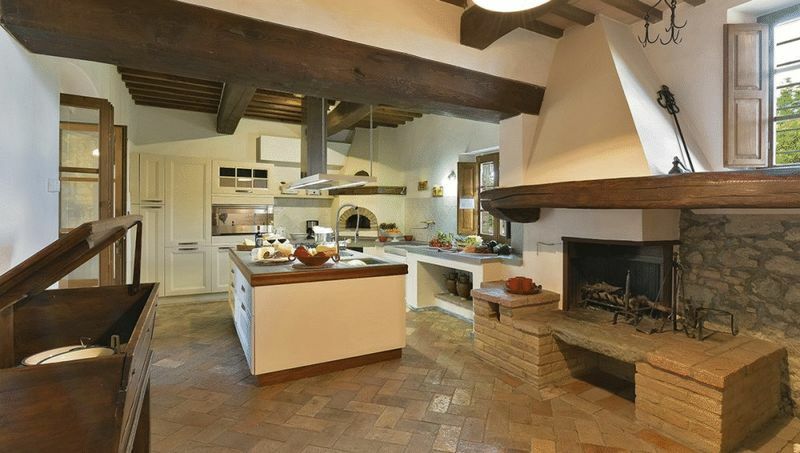 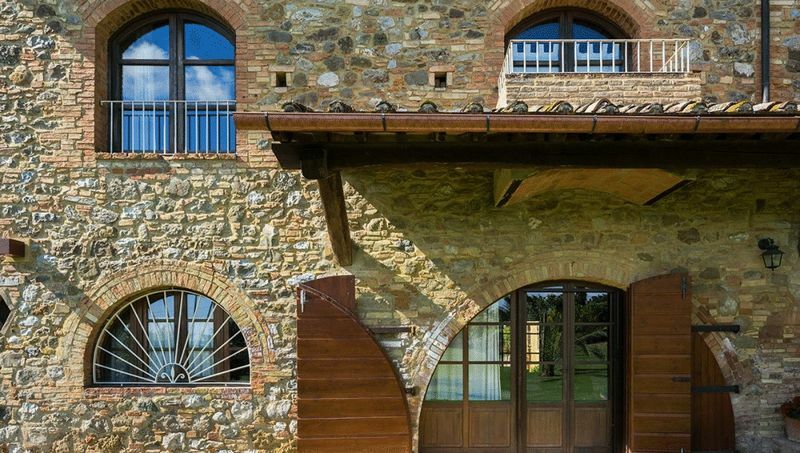 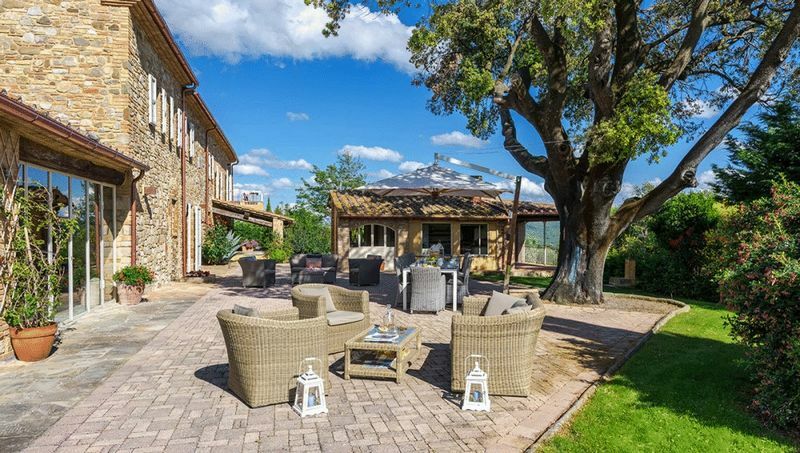 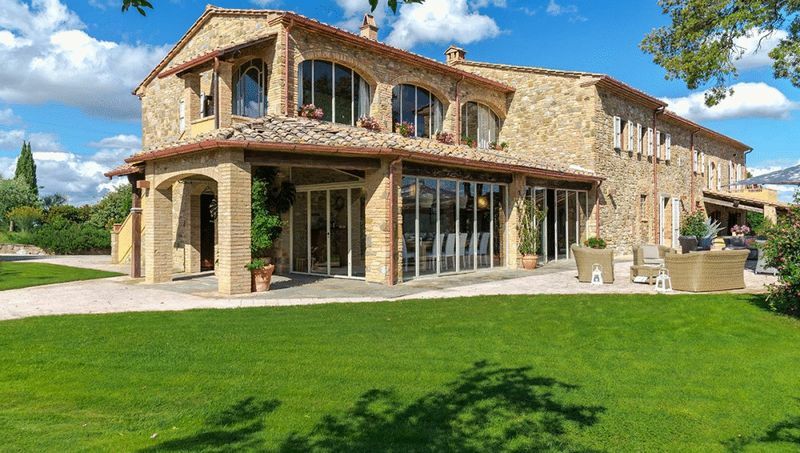 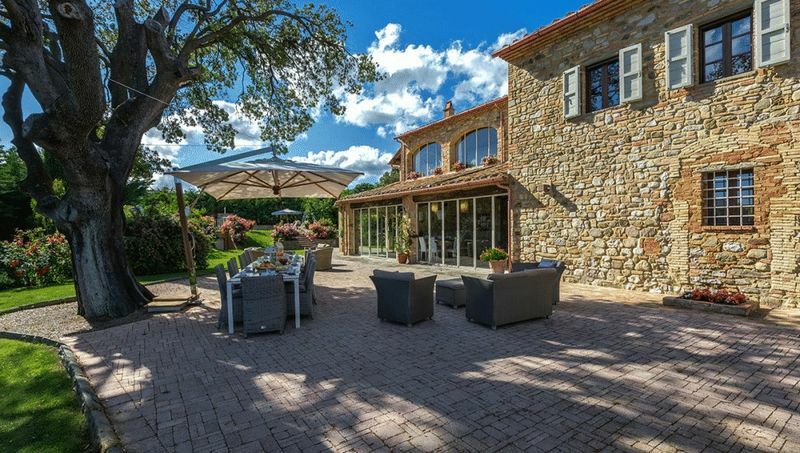 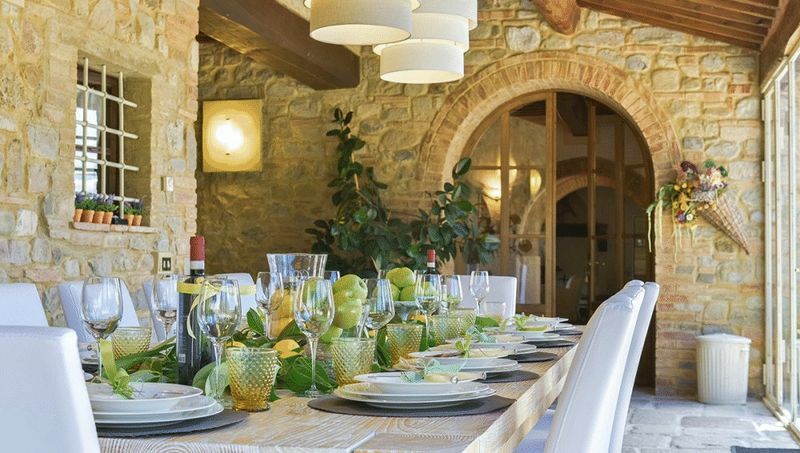 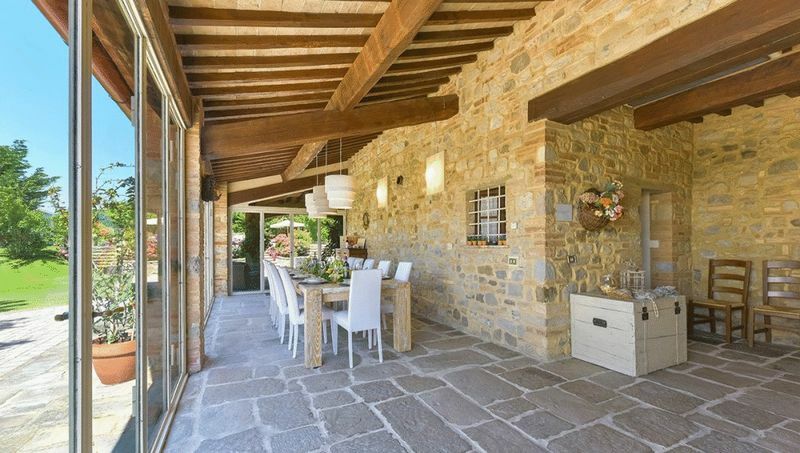 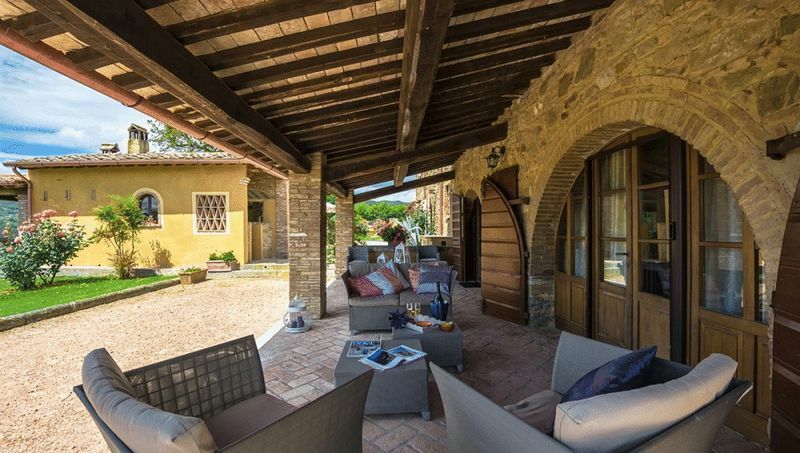 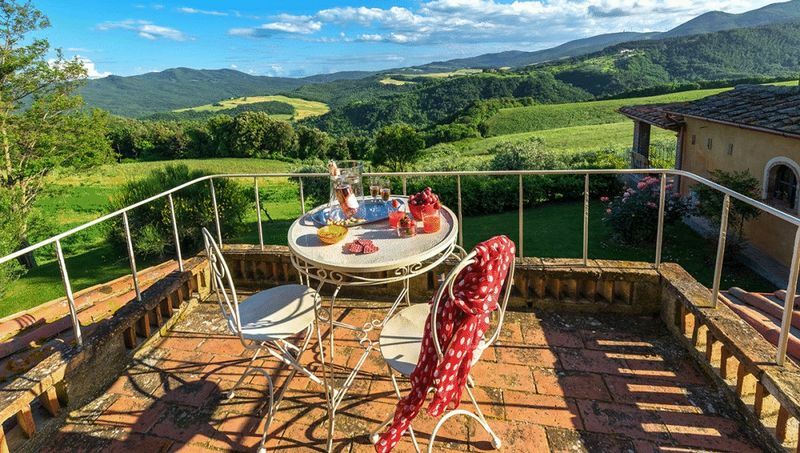 A beautifully restored Tuscan Farmhouse in the hills around Chianni, near Pisa. 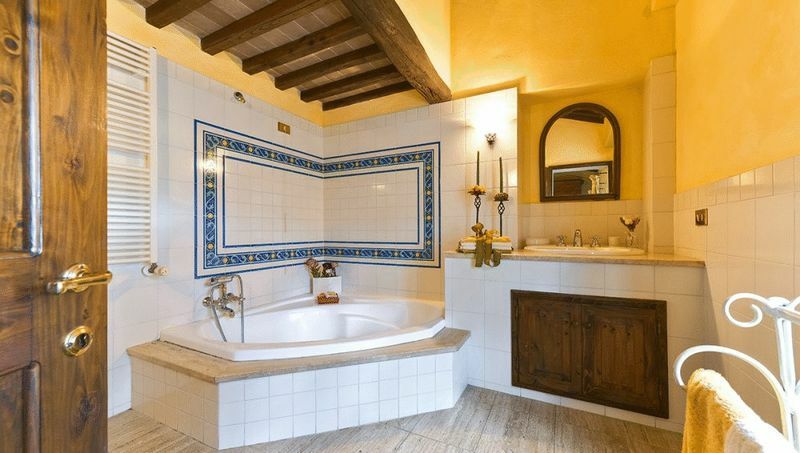 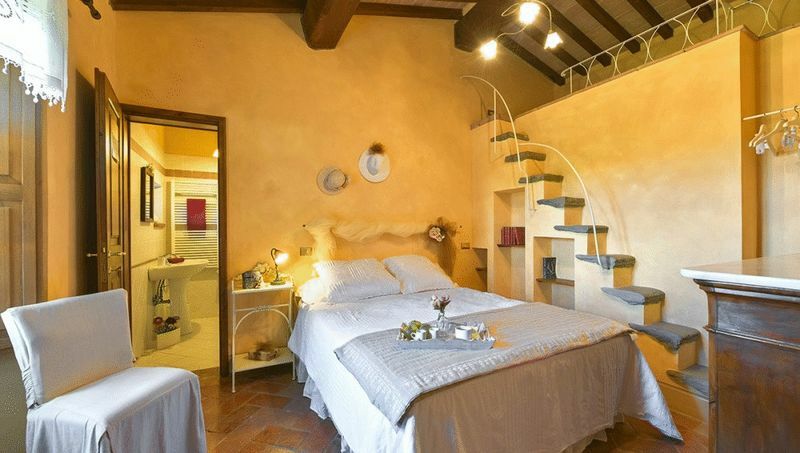 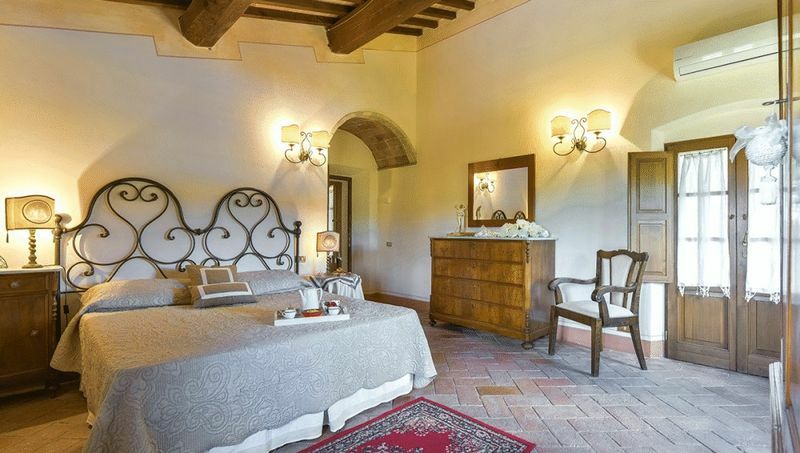 This amazing property offers 7 double bedrooms (all of which benefit from air conditioning!) 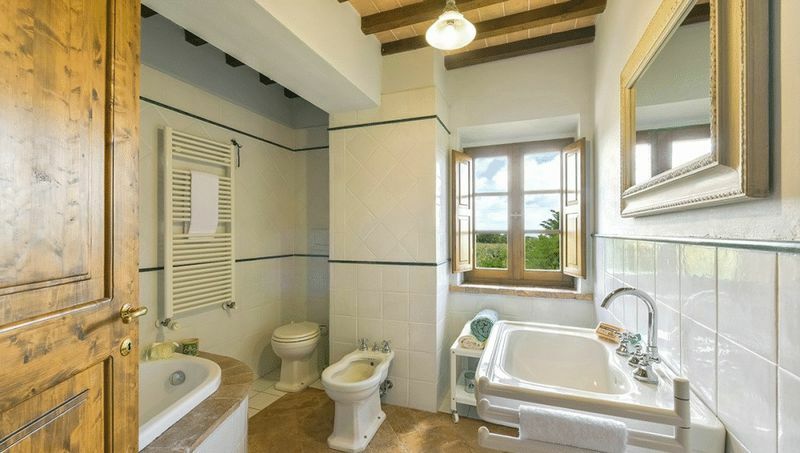 and 7 bathrooms, including a self contained 2 bedroom apartment. 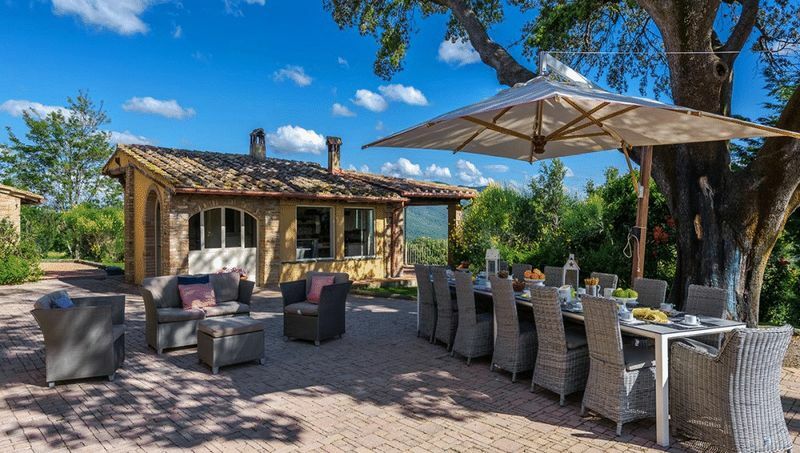 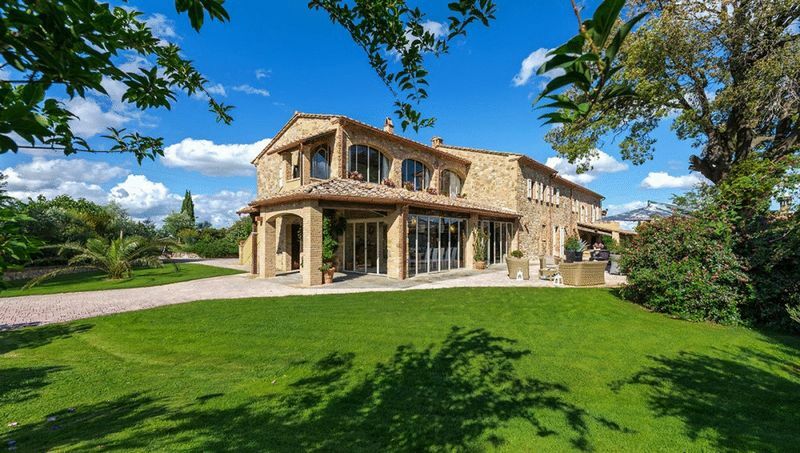 The property is surrounded by well manicured grounds (around 25,000 sqm), including patios that make the best of being to able to sit out and take in the spectacular scenery. 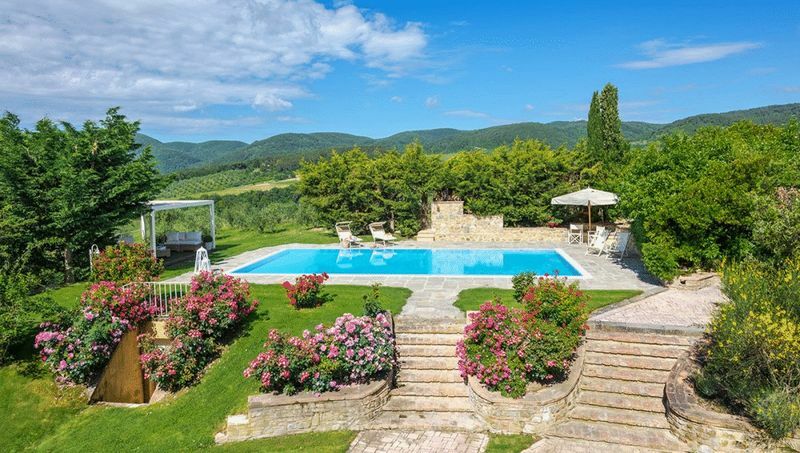 There is also a lush outdoor swimming pool. 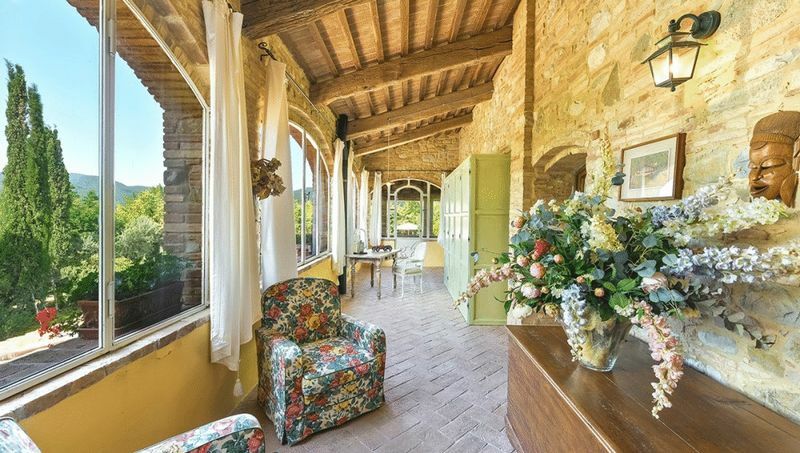 Chianni and Volterra are nearby, both charming medieval villages rich in culture of their own - the larger town of Chianni is home to an annual Wild Boar Festival, and Volterra, the nearest village, is just a few minutes away from Andrea Bocelli's hillside amphitheater, the 'Theatre of Silence'. 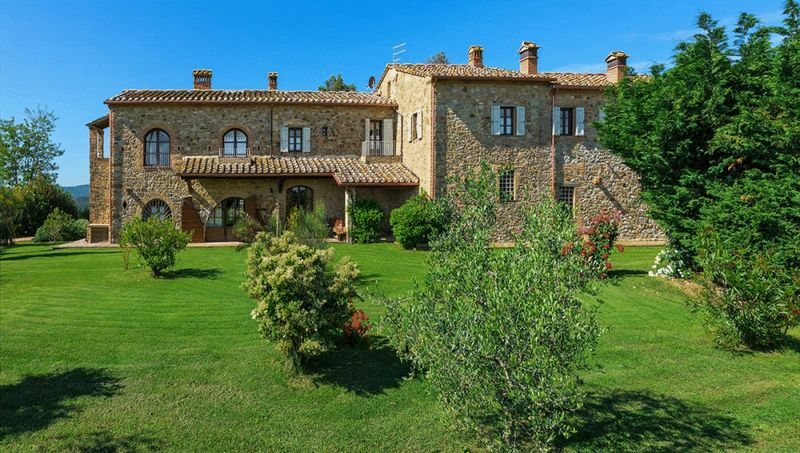 The coast is only around 25 miles, and the city of Pisa is located around 40 miles away and is the closest international airport.